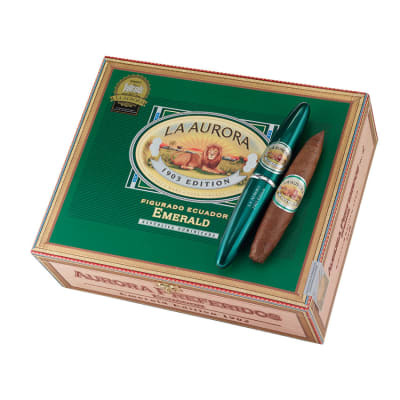 La Aurora Preferidos Ecuador premium cigars may be the ultimate blend in this outstanding luxury selection that has enjoyed high praise since their introduction in 1998. 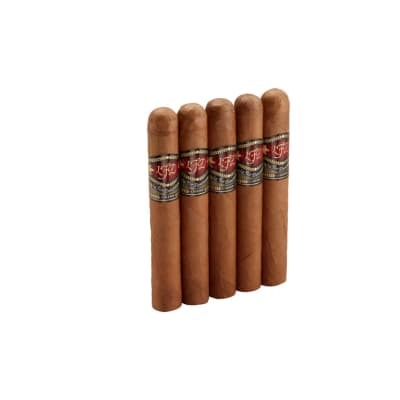 For this full-bodied line extension, they've encased a bold, diverse blend of oak barrel aged Dominican and Nicaraguan longfillers rolled in Ecuadorian sun-grown Sumatra wrappers for extra depth and complexity. 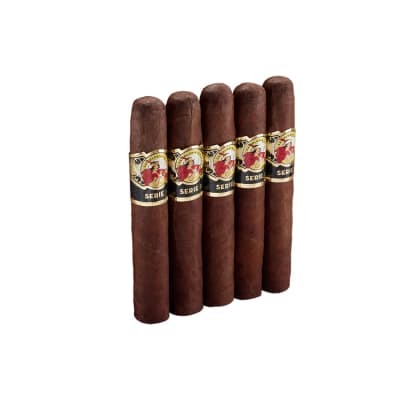 The smoke is thick and creamy with flavors of espresso, wood, and a spicy splash of cayenne pepper on the finish. most enjoyable smoke..the taste is smooth almost creamy. very good aroma. Only criticism is the burn could be a bit more consistent but overall an excellent cigar at a fair price. Good notes: Looked good and the draw seemed pretty good. That said... Uneven burn from start to finish, bad ash, and it tasted like a paper grocery store bag dipped in salt, absolutely horrible -- still trying to get the taste out of my mouth.... Only thing it was missing was a firecracker stuffed inside. It d make a great gift for people you don t like. The first two I smoked which I got from cigar bid and not in a tube were EXCELLENT great flavor and various flavors. So good I got used atoothpick to smoke it complete. Bought more and the bottom feel out of the new batch. 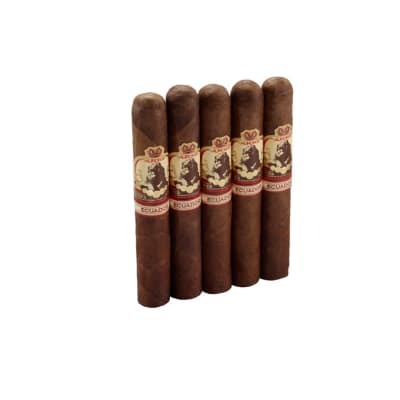 They now taste like a $2.00 stick.Wonder why the big difference.Maybe cigarbid.com sells substandard cigars.